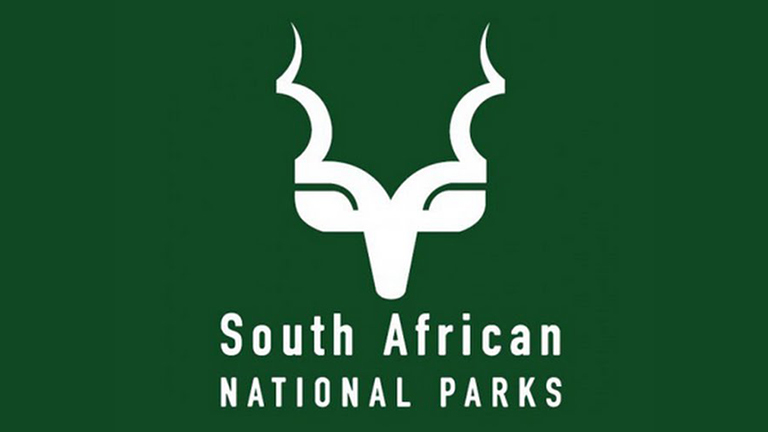 South African National Parks (SANParks) runs a very well-managed system of parks across the country which represents the indigenous fauna, flora, landscapes and associated cultural heritage of the country. 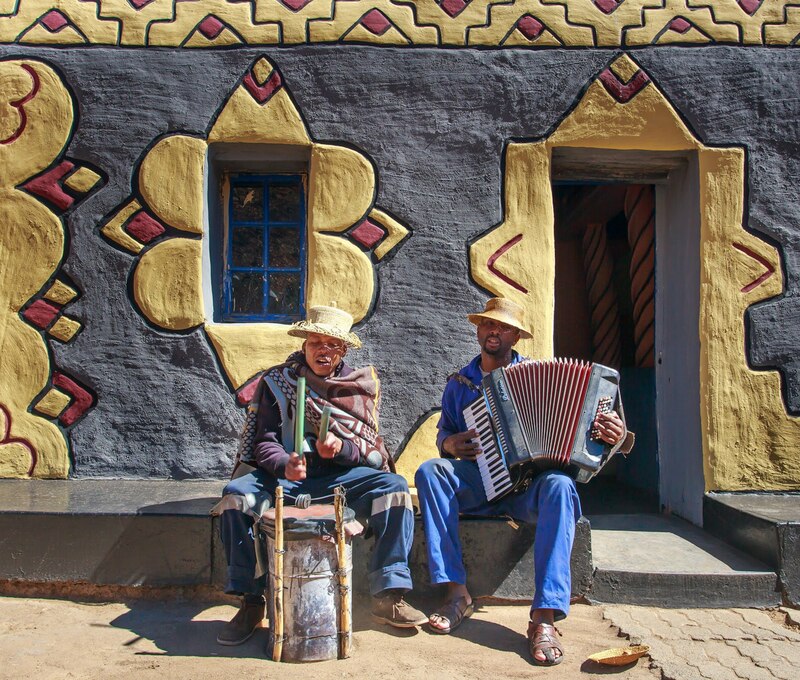 So if you have a bit more time, and want to see the country the way many South Africans do, then this could be the choice for you. 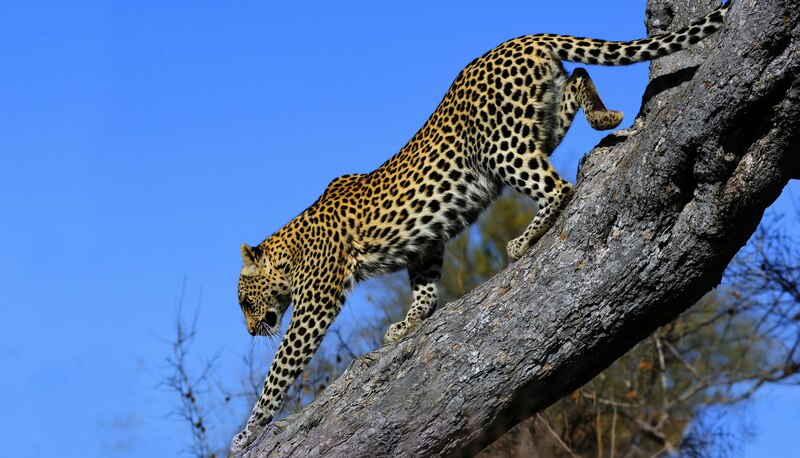 Your Wild Card offers access to over 80 parks and reserves including the 21 National Parks, 24 EKZN Wildlife parks in KwaZulu Natal and the 24 Cape Nature Parks in the Western Cape. 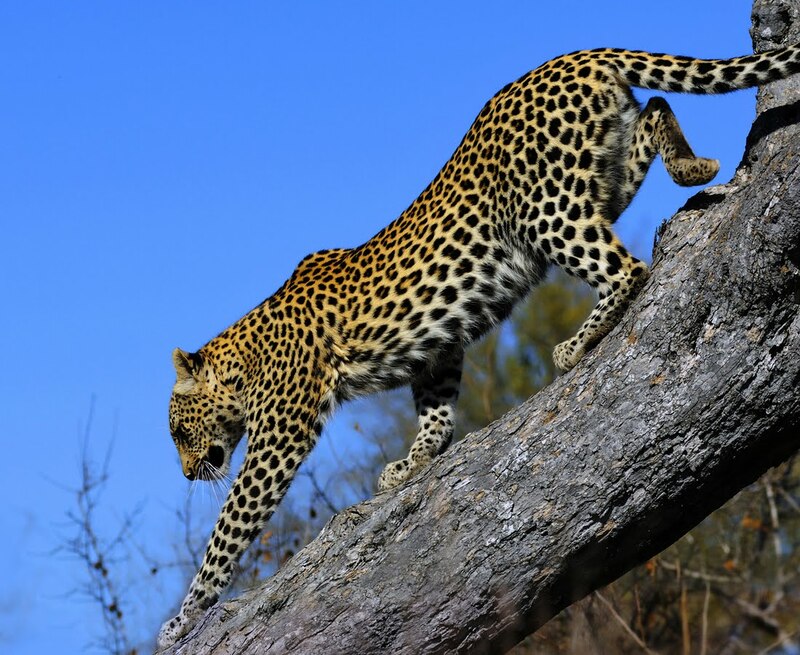 The jewel in the crown of South Africa’s safari offering, a huge park offering a diverse and exciting safari experience. 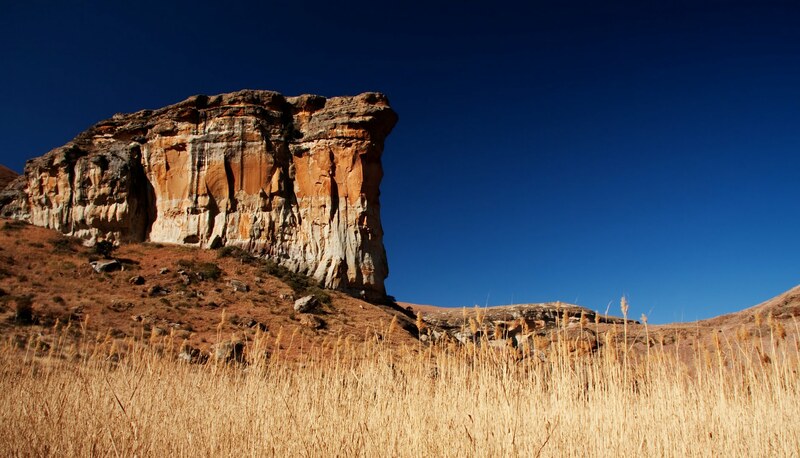 A true highland habitat, home to a variety of wildlife and truly splendid African scenery. 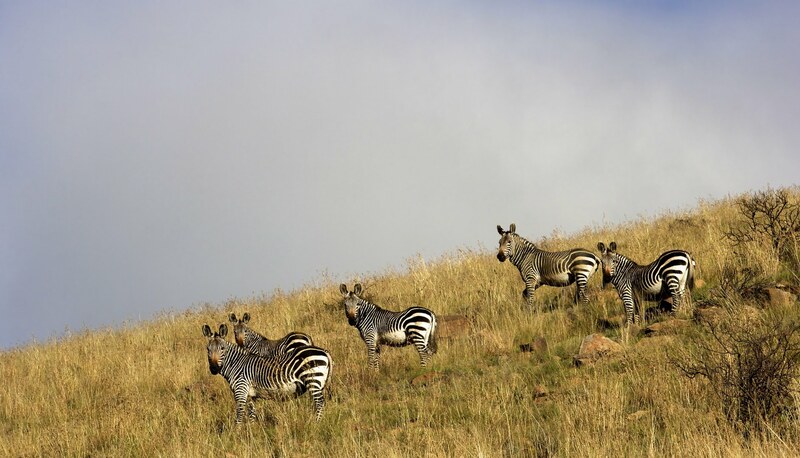 Proclaimed in 1937 to save the Cape Mountain Zebra from extinction, the park embraces rolling plains and deep valleys. 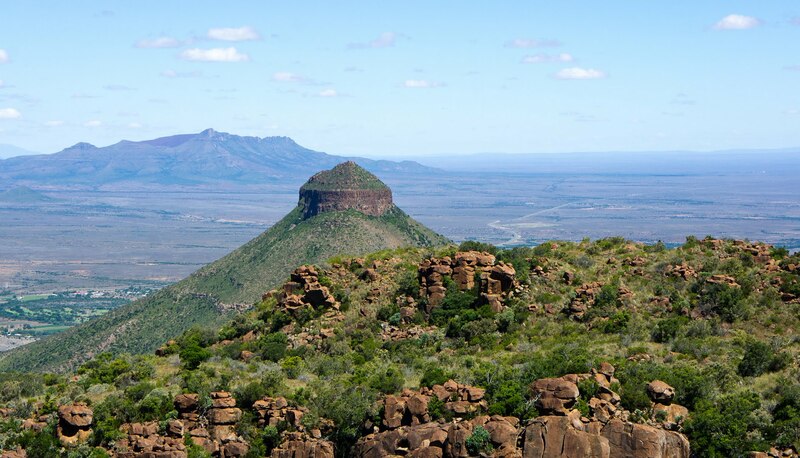 Practically surrounding the town of Graaff-Reinet in the Eastern Cape the park provides an insight into the scenic beauty and unique landscape and ecosystem of the Karoo. 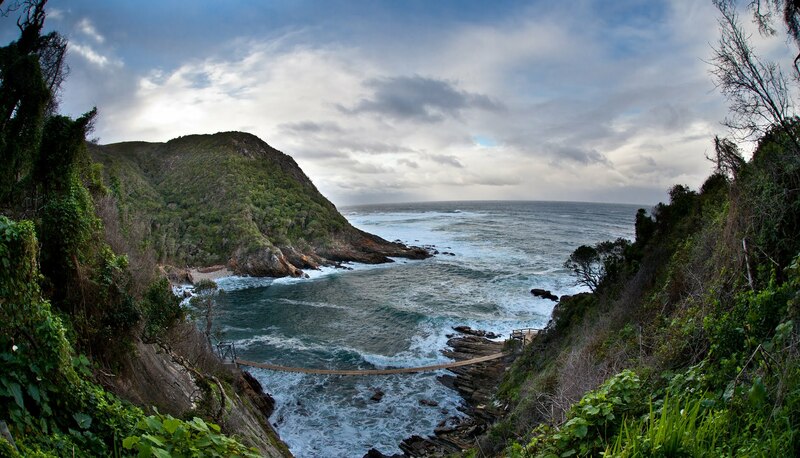 Encompassing the Tsitsikamma and Wilderness areas, the Knysna Lagoon, a variety of mountainous areas, Southern Cape indigenous forest and Fynbos regions. 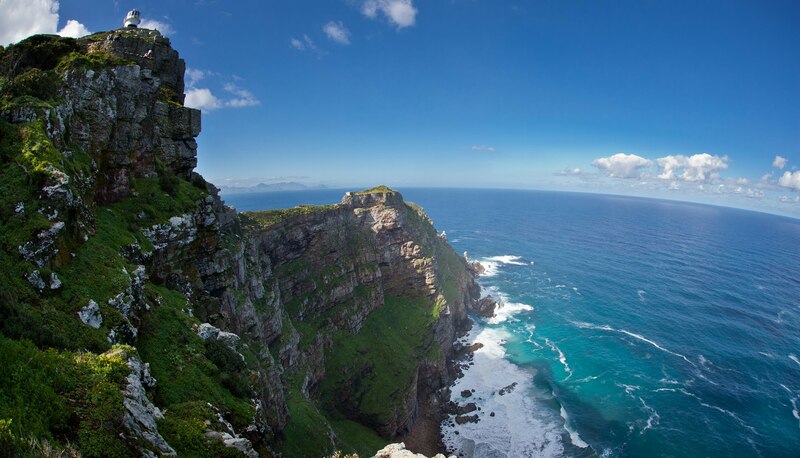 Where the Atlantic & Indian Oceans meet and the southernmost point in Africa. 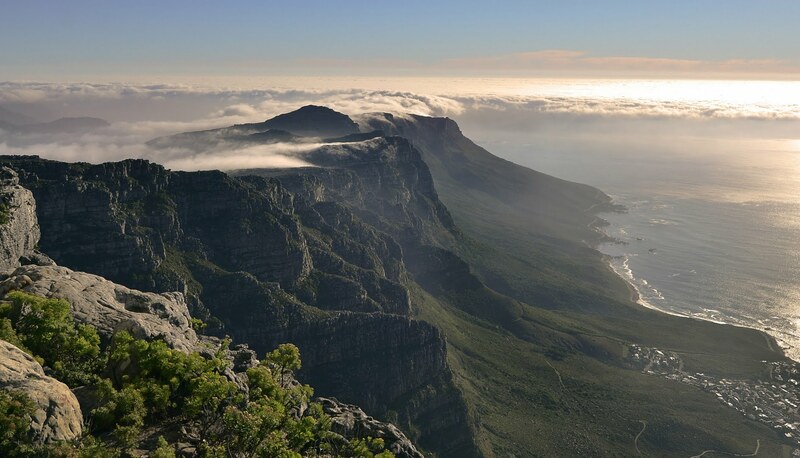 Encompassing the stunning Table Mountain Chain stretching from Signal Hill in the north to Cape Point in the south, with Cape Town and the seas and coastline of the peninsula in the middle. 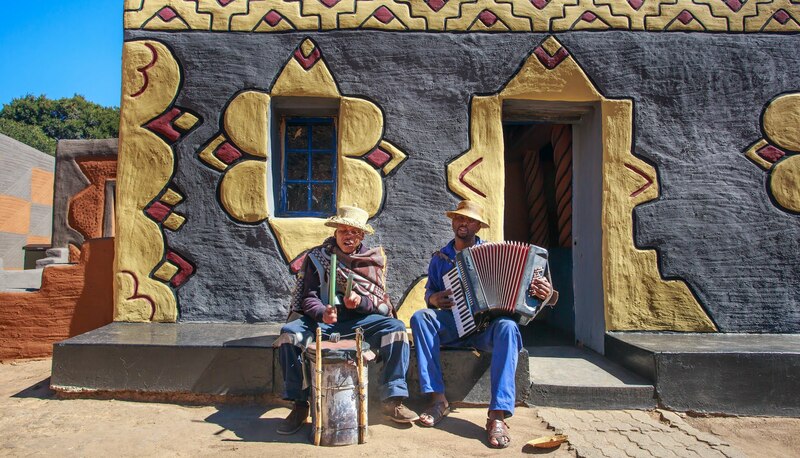 Accommodation ranges from safari tents, to houseboats, villas, rustic cottages, bungalows and much more. Most of the restcamps in the major parks have a restaurant or café, or you can join in with the rest of the country and have a braai (bbq). Nearly all of the units in the parks have self-catering facilities, many have shops, so you can load up your car with provisions and do your own thing. Many of the restcamps also have swimming pools. After 4 weeks of genuine exploration, drop your car at your chosen airport in time for your overnight flight to Heathrow with South African Airways. 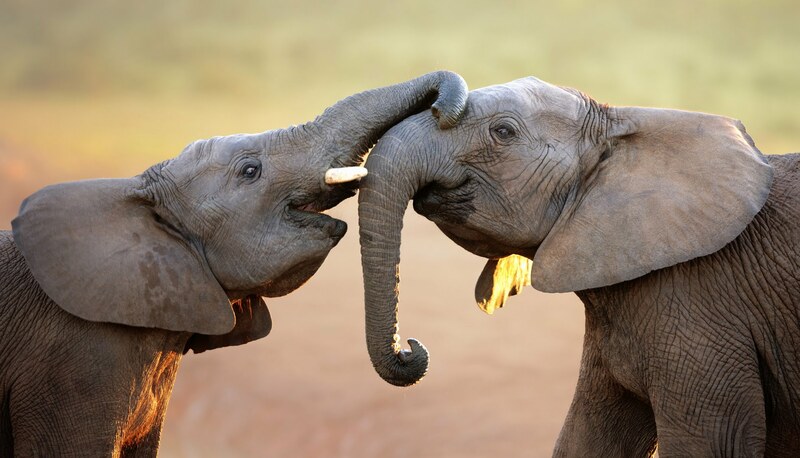 Please Note - Due to long driving distances we will also include the odd overnight stay in guesthouse-style accommodation between parks and in Cape Town and certain stretches of the Garden Route. 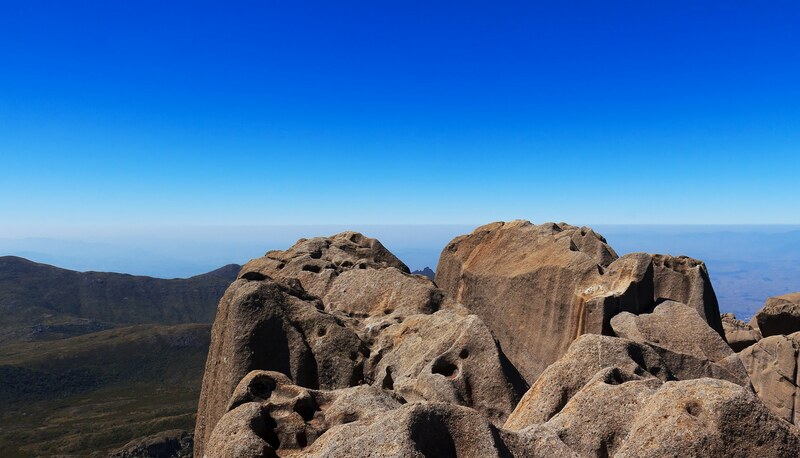 National Parks have strict gate opening/closing times and you will need to ensure that you adhere to these.